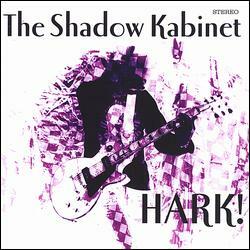 A free full track from the Shadow Kabinet debut album HARK! Cause for Concern is a timeless gem of a song, which proves that they just don't make them like that any more isn't true when it comes to The Shadow Kabinet. There's plenty more on the full album HARK!, which was re-released digitally by GoMojo with two exclusive bonus tracks. If you like Cause for Concern, then please come straight back here and buy the album. Agree with T&C E-mail: Go!